The rejection of Jesus did not postpone the kingdom! In our first installment of this series, we shared how in Isaiah 66 the Lord said that when the time of the “birth” came, He would not fail to bring forth. The implications for this reassuring statement are profound for the Dispensational Postponement doctrine that says the first century was indeed the time for the kingdom, but, due to Israel’s unbelief, God had to postpone the kingdom. In that first installment, we offered the Song of Moses with its prediction of Israel’s last days, Israel’s final end for your consideration, because it relates directly to the promise of Isaiah 66. The Song of Moses is one of the most paradigmatic of all Old Covenant prophecies. Deuteronomy, and the Song, served as the template for Jesus’ ministry and message, and that of Paul as well. N. T. Wright calls the Song of Moses “a vital chapter in this great story” i.e the Story of Israel (N. T. Wright, Paul and the Righteousness of God, Vol. 1, (Minneapolis; Fortress, 2013), 77). 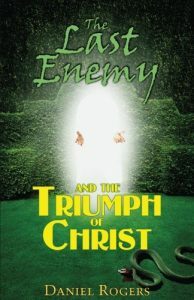 Ross Wagner says that the Song played a tremendous role in the eschatological thinking of the NT writers. He comments on the connection between the Song, Romans 10:19f and Isaiah 65: “Speaking with their own voices, as it were, Moses and Isaiah come forward in Romans 10:19-21 to testify that the present situation, in which Gentiles enjoy what Israel has not yet attained, far from representing a surprising development, has been part of God’s plan all along.” (J. Ross Wagner, Heralds of the Good News, Boston; Brill Academic Press, 2003), 189f– Wagner’s comments on the Song are insightful and helpful). So, in the Song, we have YHVH appealing to Israel to obey Him. They would reject that call, and as a result, He would turn to the Gentiles / the nations and create a new people. This means that the Postponement Doctrine has no merit, because God, from the beginning not only knew that Israel would reject His Son, but, He predicted it! Not only does Paul cite the Song to justify his mission, he likewise directly quotes from Isaiah 65-66. 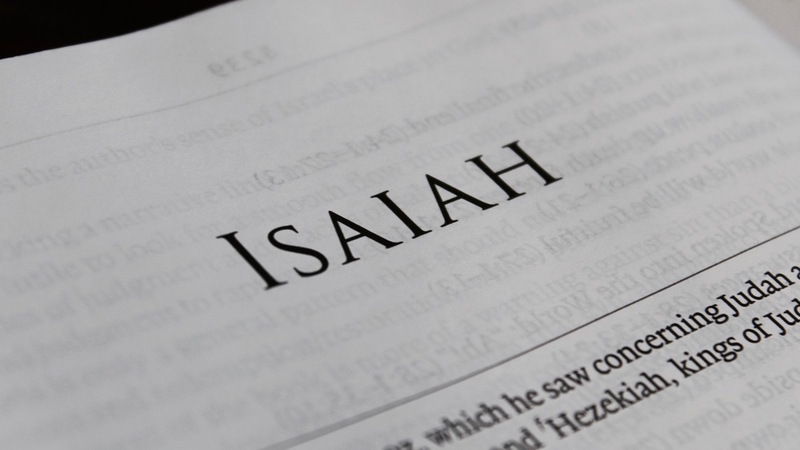 When we turn to Isaiah 65-66 we find the exact same motifs. In Isaiah 65:2, the Lord said He had spread out His arms, inviting Israel to Him, but they refused. In v. 1 He said that as a result of Israel’s rejection of His call that He would be “found of those who did not seek me” i.e. “A nation that did not seek me.” Once again, Paul quotes from this very verse in Romans 10:20f as the impetus and justification for his Gentile mission. These identical motifs are found in Isaiah 66, where the Lord reiterates His reference to Israel’s refusal to obey His voice (66:4). So, in Isaiah 65 the New Creation would come about as a direct result of Israel’s rebellion against the Lord and the subsequent and consequent destruction of the Old Covenant people! I should point out that the birth of a people and a “land” in “one day” (Isaiah 66:8) goes back to Isaiah 43 and 65:13f. 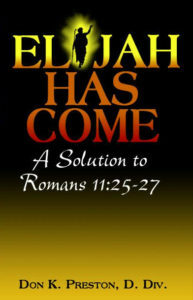 The idea of the “birth” of a land, is an indication of a radical change in the very nature of the kingdom of God. This is the “new creation”. Now, if, no, since, God promised that the New Creation would come as a direct result of Israel’s rebellion and rejection of His call, and the resultant destruction of the “Old Creation” it is prima facie falsification of the postponement doctrine! The same is true in Isaiah 66. See Isaiah 66:4-6. Because Israel would not respond to YHVH when He called, “I will bring their fears on them” (v. 4). This is highly significant. When Paul, in Romans 10-11, cites the Song of Moses and Isaiah 65-66 and applies those prophecies to Israel of his day, his ministry then it seems hermeneutically untenable to ignore that application. What is the uptake from that? We will examine that in our next installment of this series, so be sure to stay tuned! For more on the significance of the Song of Moses, and how it refutes the Postponement Doctrine see my book Elijah Has Come: A Solution to Romans 11:25-27. This book is a powerful refutation of the Postponement Doctrine!